Journal: Am I a Car Guy? Am I a Car Guy? Many people know me as a car guy and most of the time I am fine with that. However, the truth is a lot more complicated. I am in love with the analog machine, the digital world not so much. To me, driving a modern sports car equals listening to a classic Stradivarius violin on bad PC speakers. The idea of the product is fine, but the execution is horrible. My daily driver is an old BMW E39. It has travelled 330,000 km, but still nothing in me wants to replace it with a newer model. Why? New models aren’t built to last or be repaired. The home mechanic has no place in the new car world. We get detached from the vehicle and cars become more and more like mobile phones: Use and dispose. I am not at all interested in attending modern car shows. When a new car passes me on the street, I hardly give it a second look. But still people call me a car guy. Why? At my local newsstand I flip through the pages of different car magazines. journalists who can muster the energy to write about handling and leaps in technology impress me. However, this is due more to journalists’ skill than the excitement created by the machines they write about. 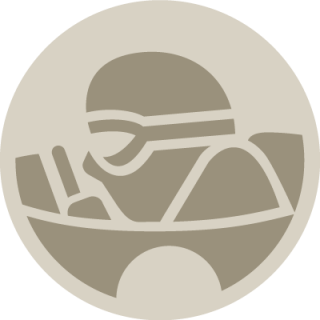 Stories about pushing the limits on the Nürburgring, chasing a new lap record on some unknown track, or raving about gadgets while driving on curvy roads in Europe leave me cold. Frankly, there must be something wrong when new Ferraris’ performance is so vast that you need a track to safely step on the throttle? When did we get so number obsessed? When did we exchange the art of driving with driving aids? Am I really still a car guy? I am not so sure. Emotions and sensations are difficult to explain. So, let me invite you to the art of classic driving. Since you frequent these pages you probably already know the secrets. But why not refresh the reasons for our passion? Why [seriously] would people drive inferior machines? Because, in no doubt, modern stuff does it better. Even a stubborn man like myself has to admit that. So what is it all about? As an example I will choose three different cars that only have one thing in common: Enjoyment. 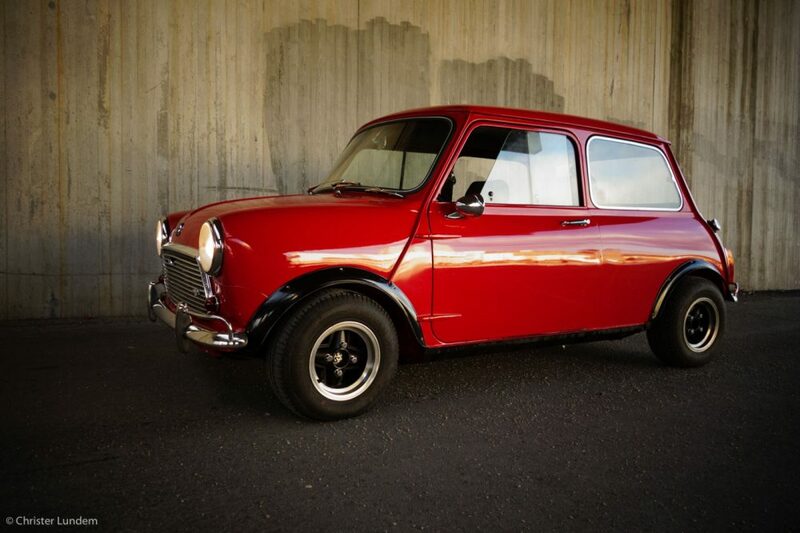 They are all classics, ridden with faults, but utterly irresistible. I have owned or own all three. You will have to go elsewhere for numbers; my words only deal with the experiences. 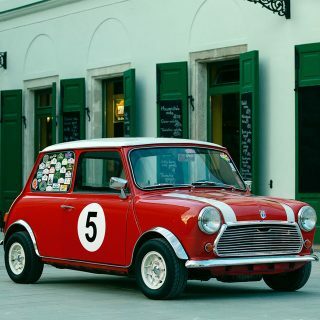 Yes, I mean the Mini before BMW got involved. It is small, bouncy, smelly, and dreadfully slow. But yet—just looking at it makes you smile. All the bits work for their living. It is healthy as a top athlete with no fat whatsoever. The instruments are so simple and pretty that even a child would understand them. 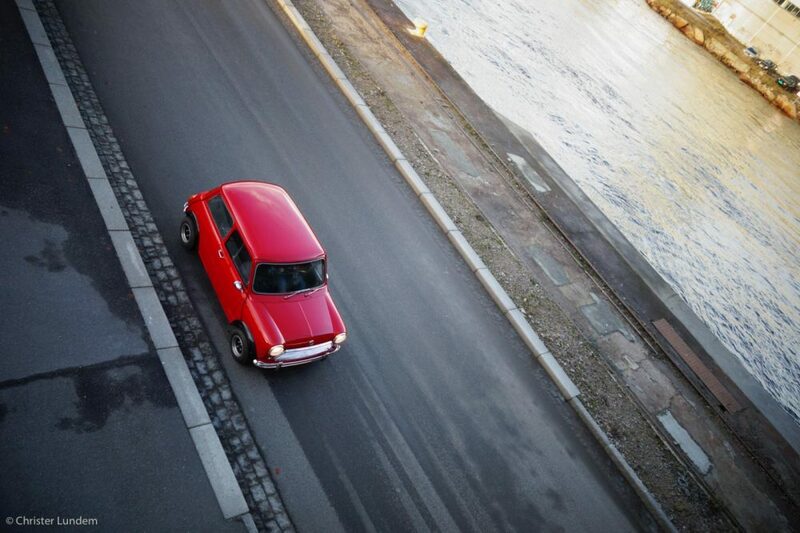 Every trip in a Mini is an adventure. Driving is telepathic, when you turn the steering wheel the car bites and obeys your inputs instantly. There is no slack or waiting, it is like your brain is wired to the tires. The engine does its best to hide its small capacity: it fizzes and vibrates before you. 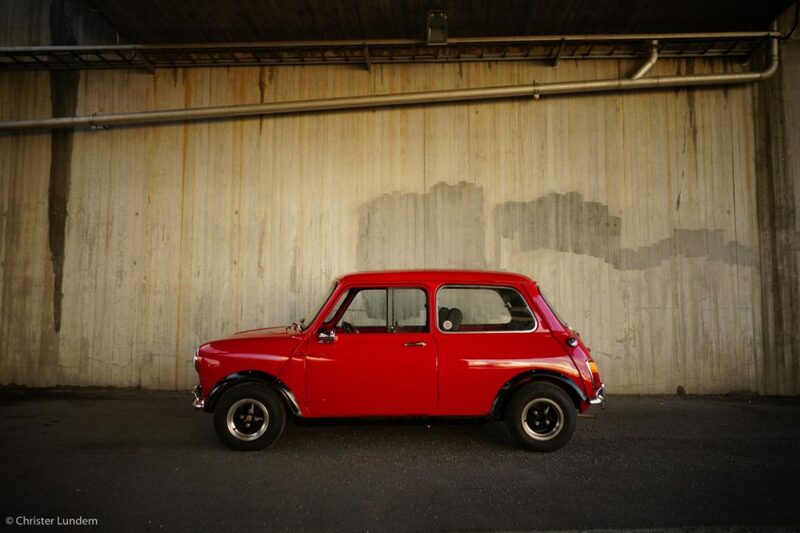 A small drive in a Mini returns big enjoyment. And to top it all off, you get this for dirt-cheap. If you have not got a classic car by now, buy a Mini. The only thing against its favor, is the danger of a collision. This is a four-wheeled motorcycle. 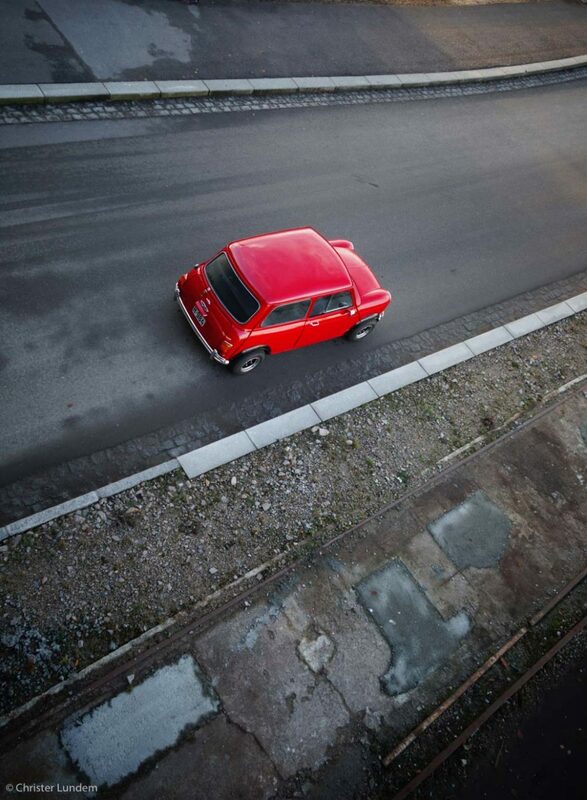 A Fiat 500 may be cuter, but the Mini can still work as a daily ride. 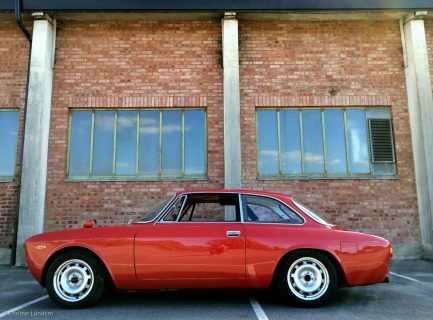 Called the Bertone coupé, by its fans, squint your eyes and imagine you have a Ferrari 330 for the price of a Toyota. 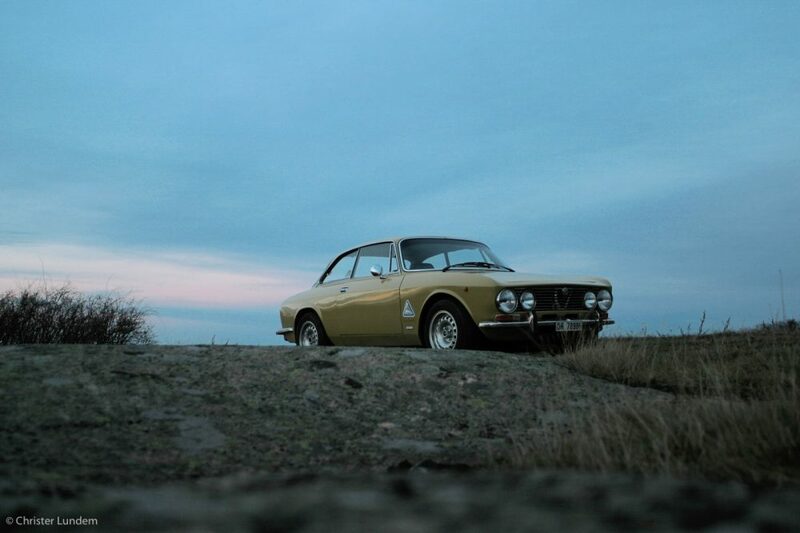 There is just no car that does all things in equal measure as good as the Bertone-designed coupé. 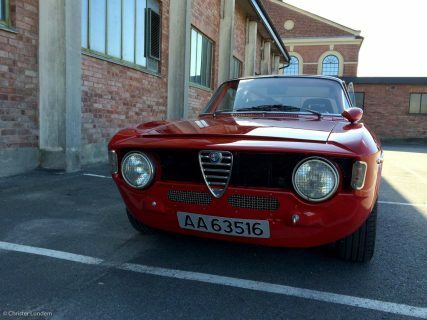 As said, I have owned all of these examples of cars mentioned in the list, but this is definitely the one for me. 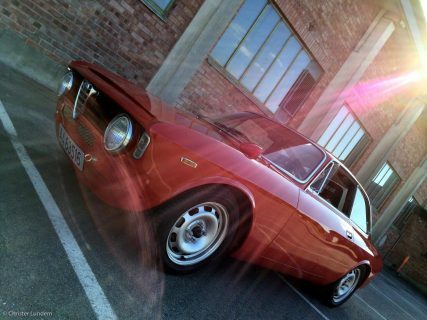 Even people who hate Alfas admit that they look gorgeous. Then there is the engine: all-aluminium, twincam four on Weber or Dell’orto carburetors. 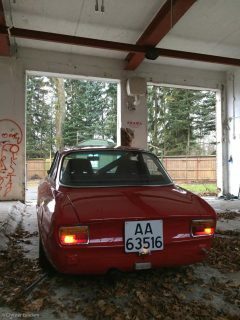 The engine sound is pure Italian opera. And it is all so very exquisitely made. Castings on the engine look like expensive jewellery. The interior is a restrained piece of art. The dials read Veglia in elegant fonts. And all this is yours even before you turn the key. This car does everything brilliantly: the gear change is mechanical, the pedals are nicely weighted, and the road-feel of the car is great. It is not slow even by modern standards, but paddles briskly through the gears with a hunger for revs. The design, executed by a young Giorgetto Giugiaro, is definitely Alfa’s masterpiece. I would not even worry if petrol disappeared. This thing is a work of art and can proudly be displayed in your living room. It is undervalued too, so go on and buy a Bertone—I did. 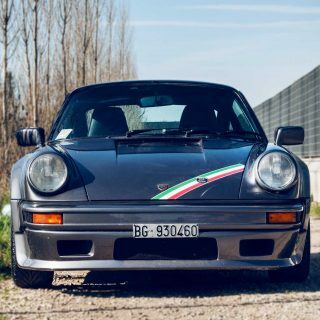 Some are bored of hearing the Porsche 911 praised. 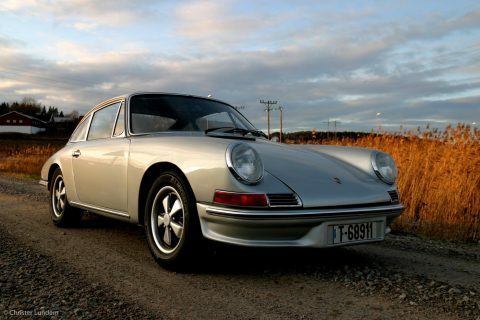 I understand, but Ferdinand Porsche touched something brilliant when he developed and launched the concept 901 in 1964. It is hard to pinpoint exactly what the “Neunelf” magic is all about. The fact is that the 911 is not so brilliant, and most designs on the car have serious flaws. It is more a statement about German stubbornness. 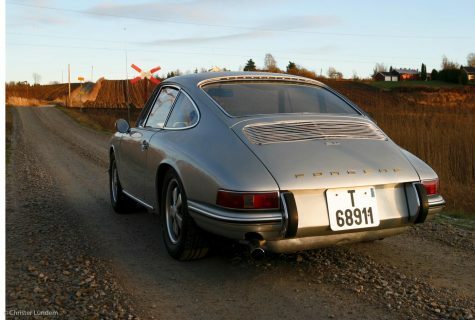 As an example, the engine sits way in the back of the car, which created the handling issue that has taunted Stuttgart’s engineers for decades. But then again, this “fault” gives the car its special charm. 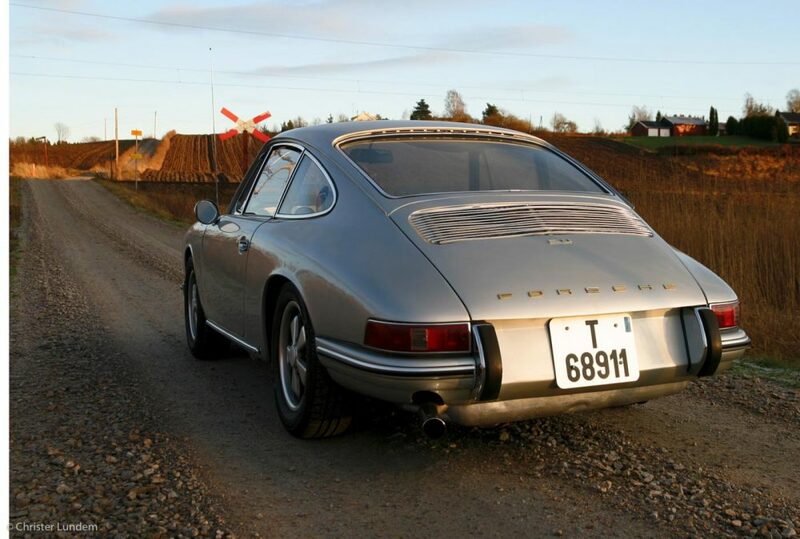 A 911 always feels tail-heavy, but is all the better for it. The grip at the rear is immense and gives the car its peculiar character. It also provides the most sensitive steering ever created in a car, except the undervalued Ferrari 348. But that is another story. 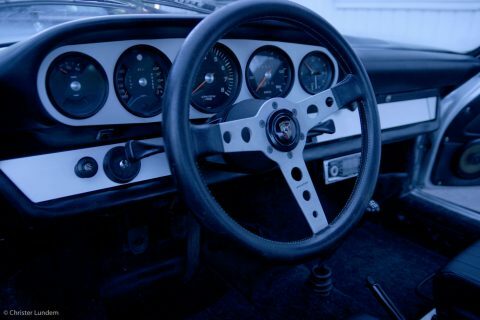 Drive a 911 and let the steering come alive in your hands. I dare you. It will change the way you feel about sensitivity. This is a car you have to communicate with to get the best of. The feeling is tactile, strange, and addictive. You either get it or you don´t. As it seems today a lot of people get it. Values have gone crazy. This is the car to have. 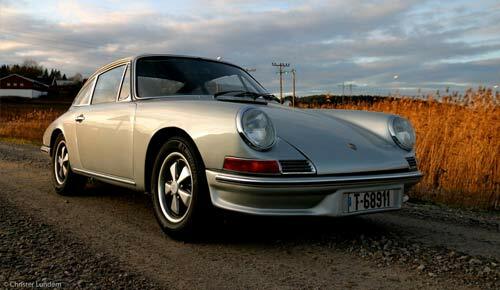 Then there is the design: 50 years on you still recognize the 911. No other car has this kind of unbroken design language. And it is beautiful in an engineered way. 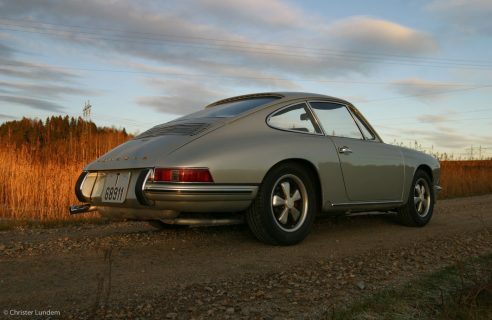 There is really only one major fault about the classic air-cooled 911. Too many people know about how good they are and keep them for years. 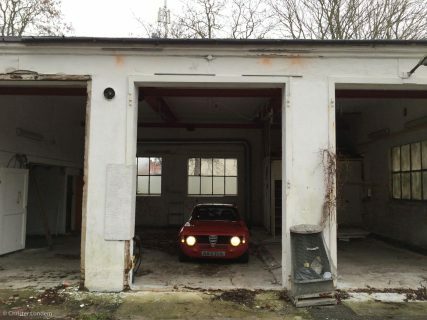 To most of us, prices keep them from our garage and only make them come alive in our dreams. If you have the means, just buy one. No regrets guaranteed. We are lucky and special. At least one of the cars mentioned are attainable for most of us. As long there is an industry to keep our classics alive we can escape everyday life and drive epic machinery. If nobody supports them or they get illegal to drive, they’ll still look good as art. Find your passion, search your soul, the reward is great. Go for a drive and enjoy the forgotten smells of oil and petrol. These are scents of life and can luckily never be recreated digitally. Remember life is analog, so be sure to enjoy it—even if it means a breakdown or two. Happy classic motoring! 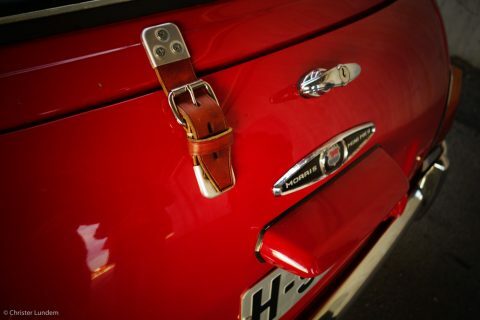 I think that a real car guy likes all kinds of cars, at least a little, but we have our own preferences. A modern car is for making a personal history starting Today. A vintage car is for reaching back in time to recapture a special feeling or experience from our past. It may be actual memories that we made in a specific vehicle or it might be to relive the emotions that we experienced when dreamed about owning that special, unobtainable car. 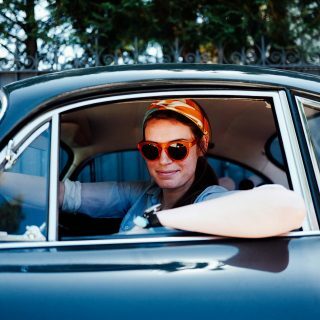 A vintage car can be a way to reconnect to our own history. You kids get off my lawn. Seriously though my daily driver is a 1967 Series 2A Series Land Rover. Very well said – Love your article. Yet – I had an e39 Touring as a daily now replaced with an E30 Touring and I miss the E39. My E30 is such a fun car to drive and to work on. I love the simplicity of the car. Amen, on many counts. 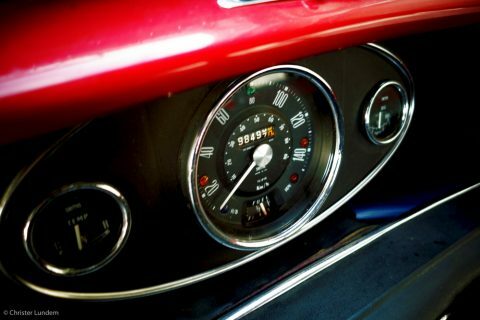 You can still have a degree of analog fun in a modern car. The first thing I do after I start my 2011 BMW 128i is completely turn off the stability and traction control. I don’t mind having ABS remain on. I feel everything you’re saying. I just have no feeling for new cars, and it saddens me that enjoyment is being sucked from driving. Electronics and plastics are giving way to a new era, one without the home mechanic. First of all, what a fantastic website. Many kudos all around! I am a car guy. I eat, sleep and talk cars all the time. The new ones, and the old ones, the racing ones and the trailer queens – all get my pulse going and have me pause for closer inspection. There was a commercial on TV a while back that summed it up perfectly: “I love new things, especially when they get old”. Time is the key. What a wonderful article! Very nicely written. I, too, am an analog guy trapped in a digital world but that is also a function of my age (56). Being a Car Guy means different things to everyone and that’s fine. There was a time when I had to have the newest cars as well and I hold no ill will towards those who enjoy the newer ones. God bless ’em I say. Those of us old codgers as happy stuck in our time warp – and I wouldn’t have it any other way! 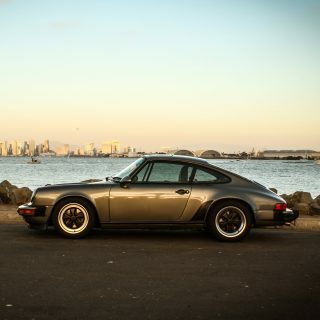 I get it, visceral vs. artificial, and SO agree with it… Even the ugliest of cars makes you smile when you look at it if, when you jump in it and go for a drive, makes you feel as a part of it, connected, emotional about it. 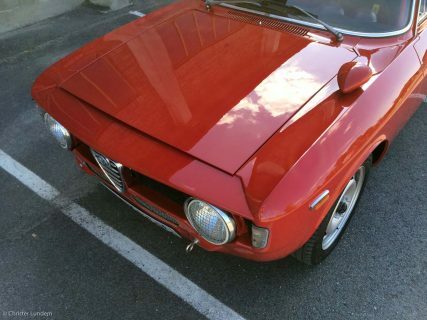 That´s why we all see guys praising anything from a 2CV to a 288GTO: it´s how you feel about it. 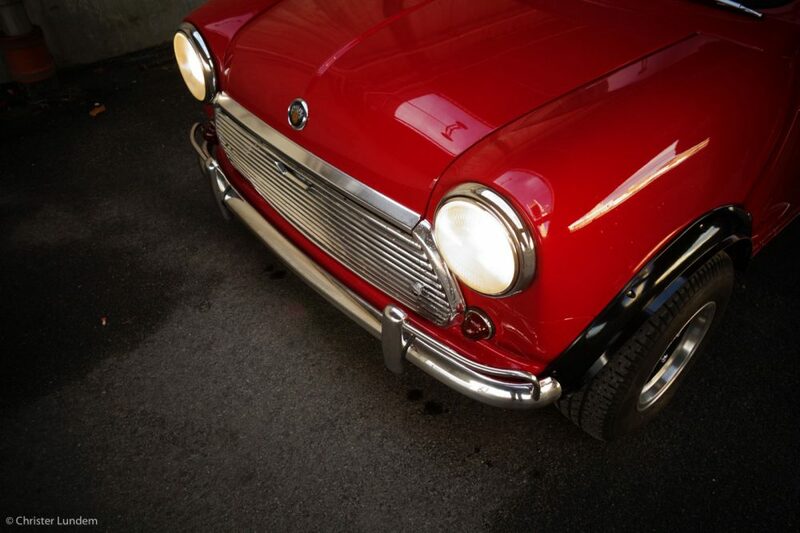 And older cars definitely make you feel more than newer ones… MPG? Come on: check a Mini´s MPG! PLEASE DO! And you alwaysget there with a smile on your face! Kudos, Christer! Well said. And I do have to agree that you had two very “old school” new cars in the sense of being true modern ‘seat of your pants’ basic sports cars – the Cayman and M Roadster are remarkable in that they do not attempt to have much luxury, make the right noises, look and handle great. IMHO. You know, I had largely forgotten about the M Roadster until now — because I’ve had too many cars, but what a hairy machine it was. I would say it the modern embodiment of much of what I love about powerful cars from the ’60s — brutal in performance and unforgiving of stupidity. I loved it. Nice read and great pics. Each to their own might be a good way to sign off articles on this website. 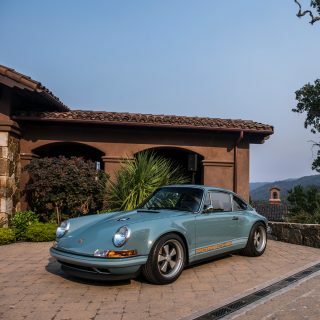 I don’t mind reading conflicting opinions in the comments either as long as it stays friendly 🙂 As for the 911 being most recognizable I think that may be because they kept the same body design basically for eons! 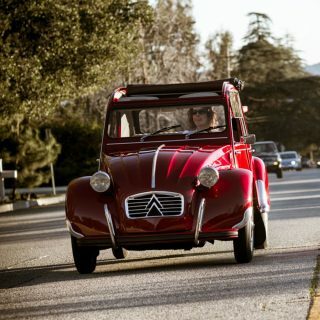 Would any of the classic automobiles you love even be in existence if the same motivation to create new and better technology wasn’t driving the original designers of yesteryear? Ever heard of classic automobile racing, and trickle down technology, etc, etc? You’re taking a very narrow perspective into account in this “article,” that waxes poetic about nostalgia but lacks in rational commentary. The subject matter and the eloquence of Christer’s prose have been overshadowed for me by the fact that I own an E39 540i, am in the process of acquiring a 1971 911T (in silver moreover), and may shortly also own a 1984 Austin Mini. Very eery. You are a person of exquisite taste, Christer. Great reading, great pictures and great cars! It`s all about the feeling. As simple as that. I, er, really don’t care if the car is old or new. 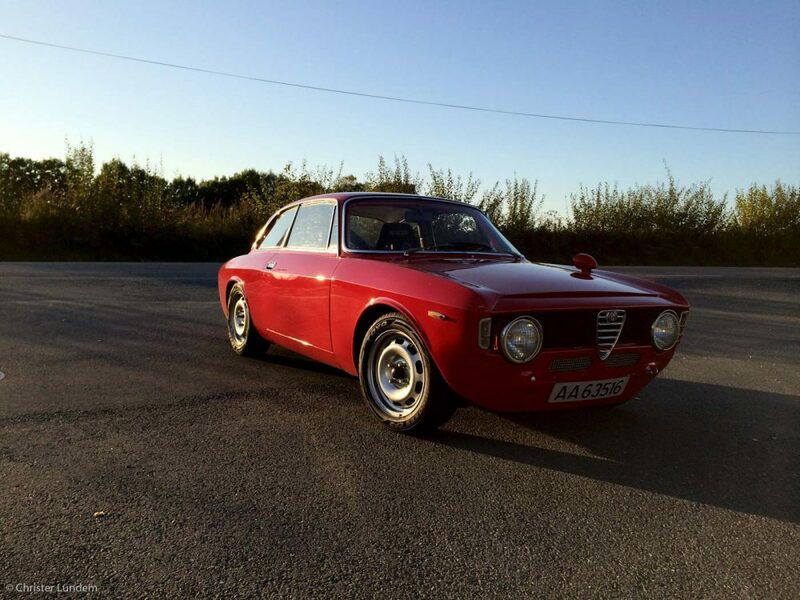 I think plenty of so-called classic cars are pure rubbish (rubbish back then, and over-priced rubbish now, too), and there are plenty of new cars that give me that special sensation. One things though…many classics are fast becoming irrelevant to me, due to the hyper inflated price tags attached to them, so I tend to enjoy them here. Is it necessary, is it kind, is it helpful and true? I love Petroliciuos. I generally really enjoy commentary by all these users, save one (and it is surprisingly reliable). Mr. Martin, in a world filled with so much hurt and pain and human suffering don’t you ever get tired of being so hurtful, painful, and full of trying to inflict human suffering? The only thing I can think of is to pity you as you must be a very unhappy person in this already fragile world. As an owner of 73 Mini that last photo make me realize just how crap my suspension is and i need to replace the rubber cones. Flott historie! Grate story, and it is true in all aspect.